Violet Lorine Shearrer Holley of Poteet earned her wings in heaven on May 16, 2017. She was born on January 14, 1932 to Edgar Harold Shearrer and Ima Mable Williams Shearrer. Violet was a loving wife, mom and grandmother who devoted her life to her family. She worked for the telephone company as an operator for 31 years where she met the love of her life Eliga Patterson (Pat) Holley Jr. Violet and Pat were married on December 22, 1952. Violet worked at the phone company until retiring to take care of her grandkids. She found immense joy in spending time with her family and friends, whom she loved more than anything. 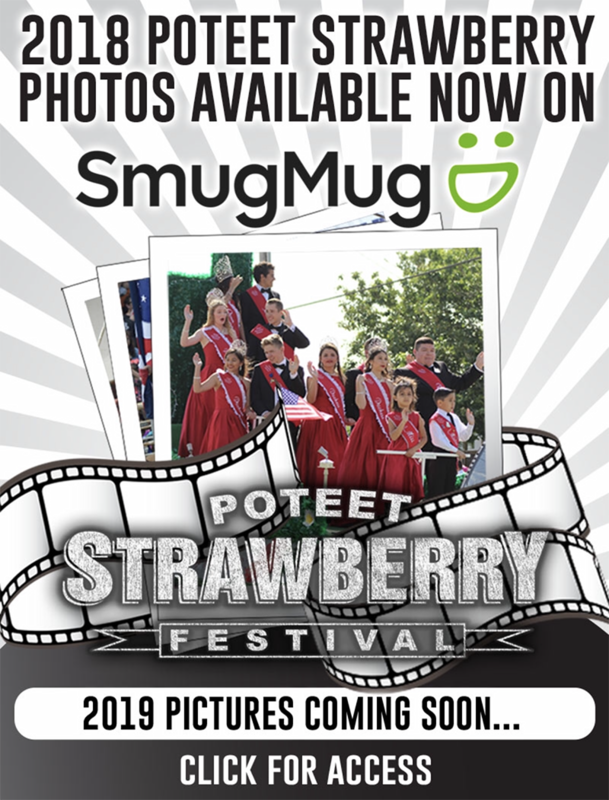 She was a member of the Poteet Eastern Star and never missed a year working at their booth serving shortcake at the Poteet Strawberry Festival. After retirement, Pat & Violet also enjoyed traveling. They spent many summers enjoying the mountains of Colorado. Violet is preceded in death by her parents Edgar and Ima Shearrer, brother Troy Shearrer and sister Shirley Palmer. She leaves behind her husband Pat of 64 1/2 years, two children, daughter Karen Elaine Luce and husband David and son Lee Harold Holley and wife Loretta. Grandchildren Tonya Schroeder and husband Quentin, April Holley Espericueta and Husband Roland, Rusty Holley and wife Courtney, and Brandon Holley and wife Jessica. Great Grand Children, Joey, Cody, Olivia, Brody, Kason and one on the way that she was already proud of. Violet also had one great-great granddaughter Ivy. She also leaves behind brother in law Donald Palmer and sisters-in-law Lois Holley and Billie Jean Davis and several nieces which she claimed as her own and cherished greatly. In lieu of flowers, the family requests memorial donations be made on Violets behalf to Poteet Eastern Star at Poteet OES, P.O. Box 114, Poteet, TX 78065. Graveside services were held Saturday, May 20, 2017.